Airbus flight tests reveal that its Sharklet is one-half percent better on long-range operations than had been forecast. The company revealed that the A320 Sharklet 4% better fuel burn than the current airplane on long-range flight tests, vs. the 3.5% forecast. EIS is next month. 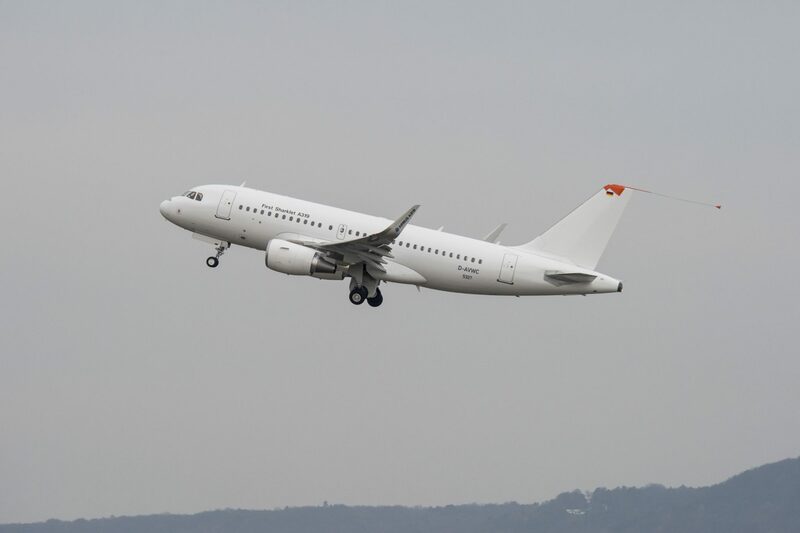 The company also had the maiden flight of the A319 Sharklet on November 23. EIS is second quarter 2013. EasyJet looks at Airbus, Boeing, Bombardier: easyJet is considering all three OEMs for its next round of aircraft, considering the A320, the 737 and the CSeries. Mr. Clark, while bashing the Airbus for their changes to the A350-1000, has also hinted at converting some, or all, of their A350-900 orders to -1000s. At least, that is what I read into the comments about the size of the -900 is starting to look marginal. Seems like they are still happy with the A380 performance, despite the wing structure problems. Obviously not related, but both do deal with costs. I do wonder how much that is really bothering them. Not that we will ever really know. I wonder why Airbus waited for 20 yrs if performance improvements are so big..
because performance on short-range flights takes a dive. Maybe they were waiting for APs patent to run out? and mostly about a generic optimisation process. From what I understand wingtip devices add weight, you are paying a price short haul. But with rising fuel prices this distance shrunk to the point the percentage flights under this distance becomes neglectible. Re: ikkeman, I thought the additional 200kg of replacing wingfences with sharklets is fully compensared by weight reductions elsewhere. I would be interested to know why performance takes a dive anyway. RE A350-100; I think this aircraft looked excellent from the start. Part of the industry had a strong interest in spreading doubts. The listprice Airbus set for the airlines is relatively high, some wanted to preserve the domonant position of the 777. 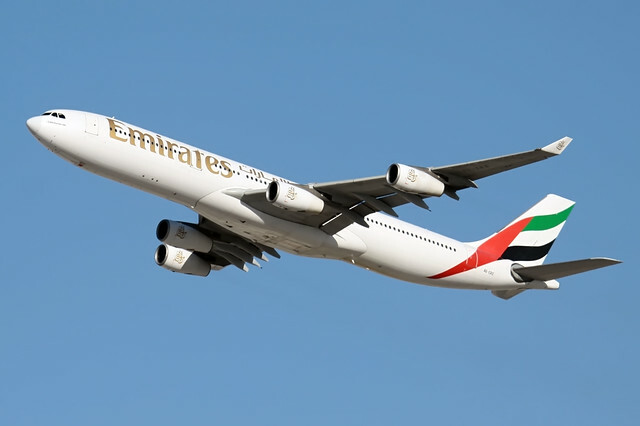 However EIS now gets closer, 5 yrs to go, and airlines are starting to put their money where their mouths are, Including the endlessly quoted critial Middle East Airlines. As far as I can see CX, UA and probaly BA are a go. CX should be SQ, CX already moved on the-1000..
You could apply the weight reduction without fitting the winglets reducing empty weight by that amount, reducing fuel burn in the process. larger wetted area, more parasitic drag. I still see the B787-10X in the cards for EK….it will serve excellent on short to medium-haul “trunk routes”…..I’m still not convinced a 350+ seater will be the smallest plane in EK’s fleet. I do understand there is FlyDubai for the “short-haul” routes, but unless FlyDubai is integrated into/with EK, EK will need a sub-350 seat plane. Both the B787-10X and A359XWB would serve well in EK’s fleet..IMHO..
Emirates used its A330/A340 fleet to build its medium/long haul network during the last decade, up to 280 seats. Even the 787-10 seems a big replacement for those. The 787-9 seems a better match. Given EK were seriously looking into the A333 and that EK’s Clark is stating the A359XWB might be a bit on the smaller end, the B787-10X would perfectly fit the various criteria of what EK is looking for. I only know the 737-900ER needs a lot of runway, even under standard conditions, Boeing recently said they hope the -9 won’t do worse. Performance kits and carbon brakes were already developed in the past.